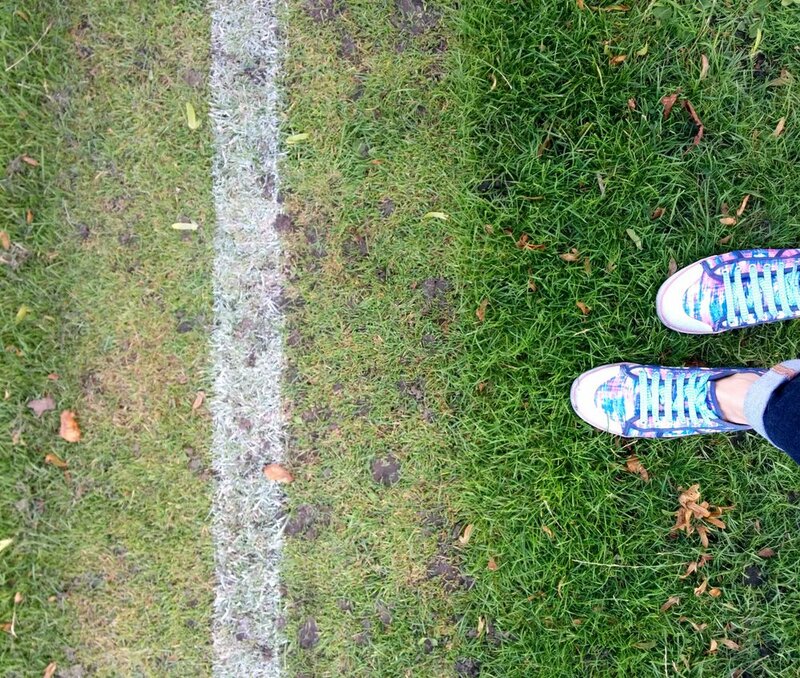 It’s September so the football season is in full swing in the UK. 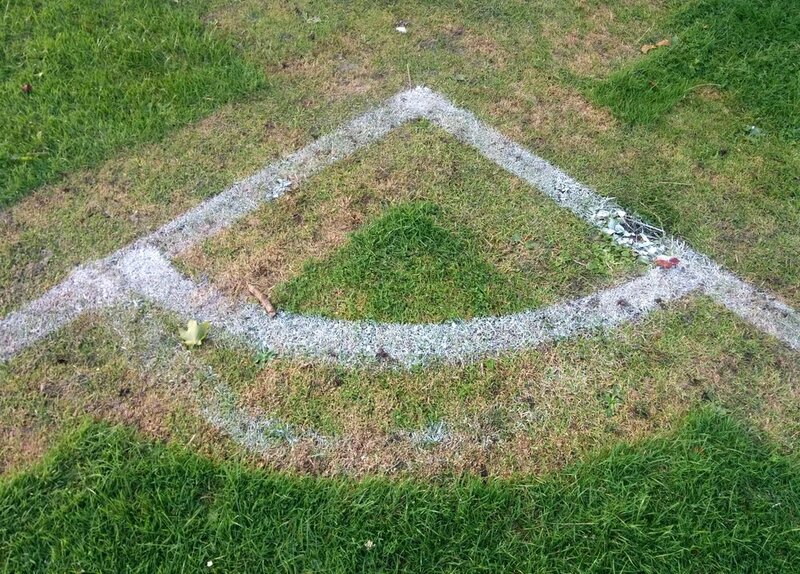 Walking through a South London park I saw that new lines had not only been painted, but also mown individually into the grass. I thought it a bit unusual, but also very beautiful. 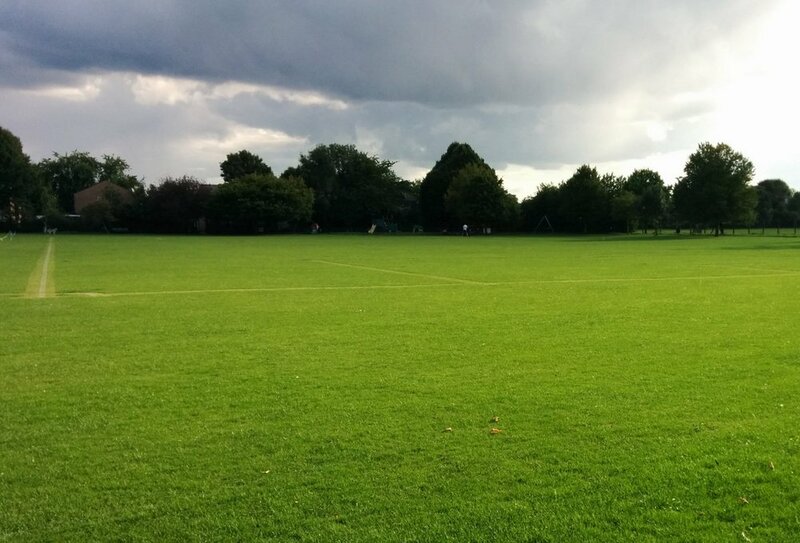 The playing fields in South Wimbledon where the pitch is situated. Note the dramarama rain clouds!